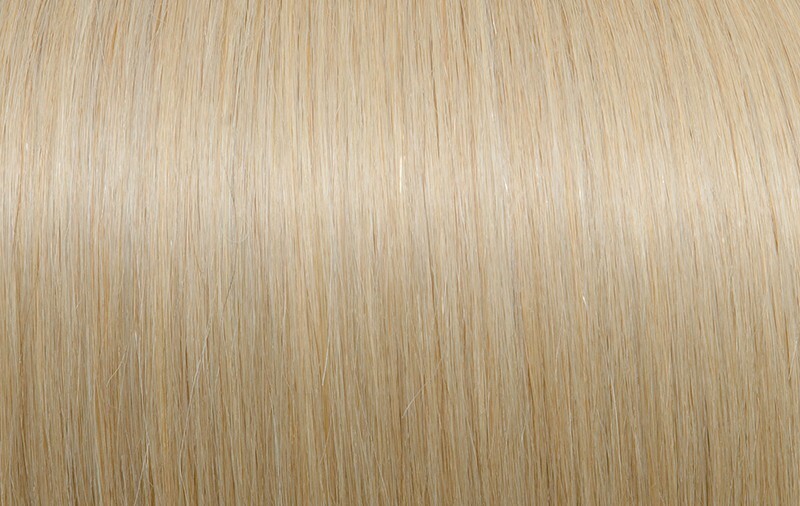 After much research and trials, SEISETA by Euro So.Cap. 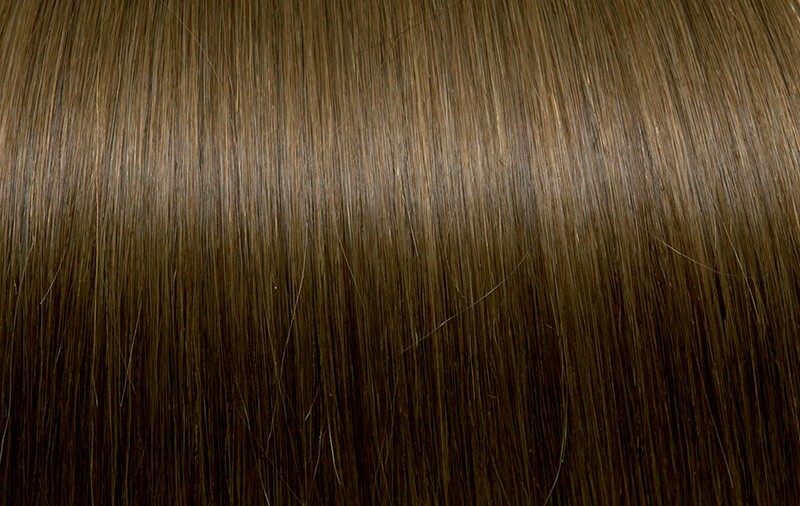 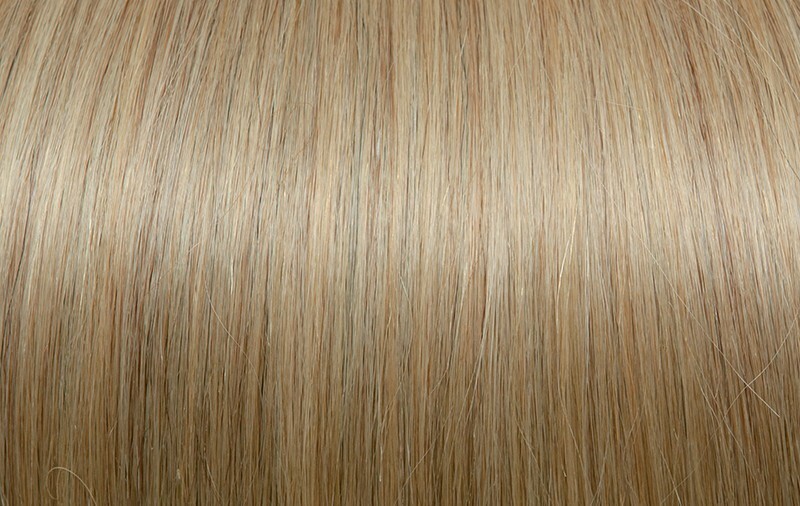 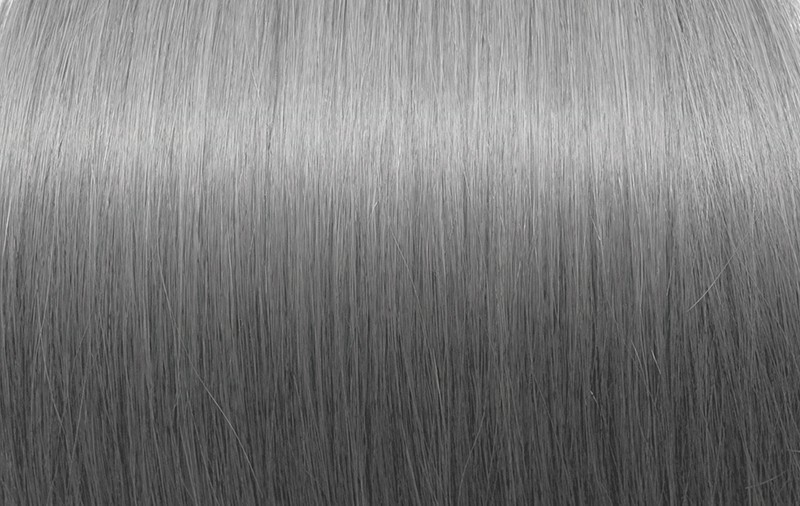 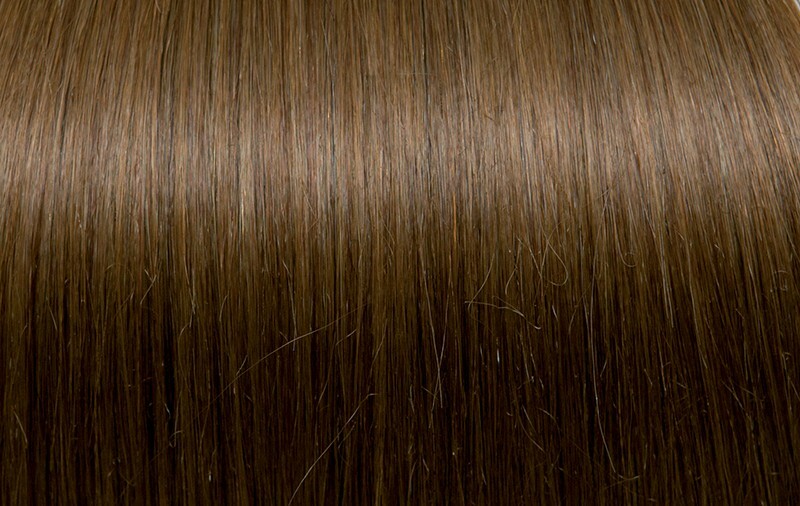 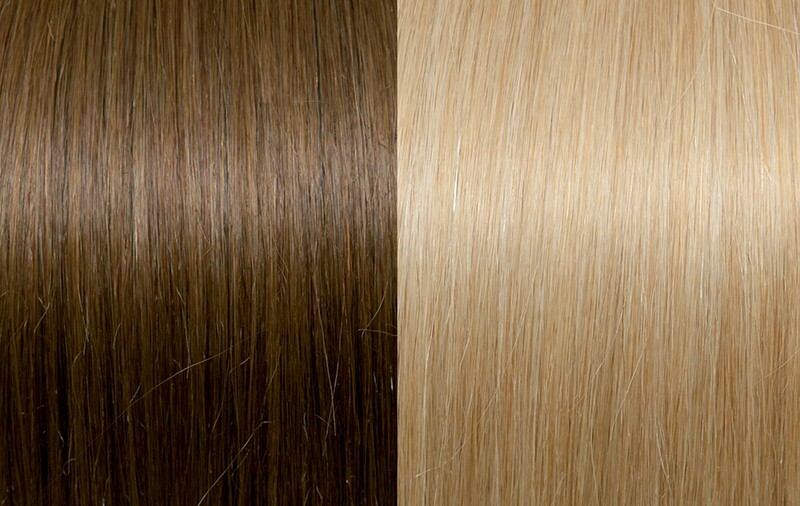 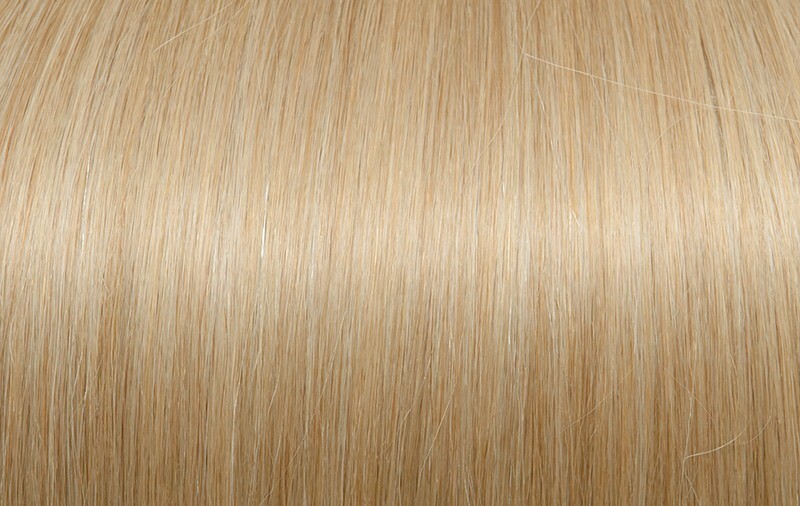 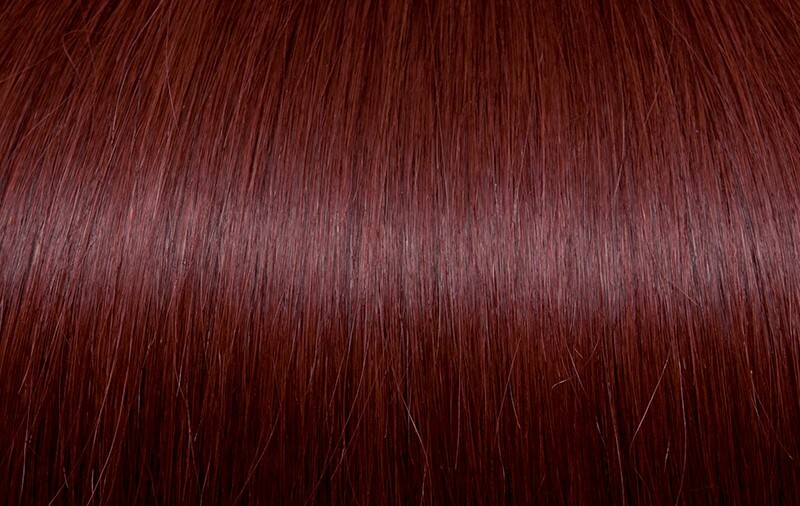 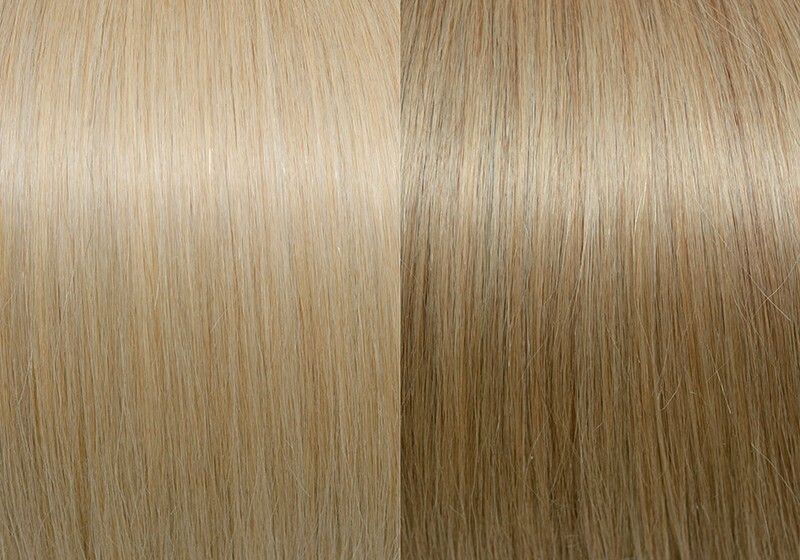 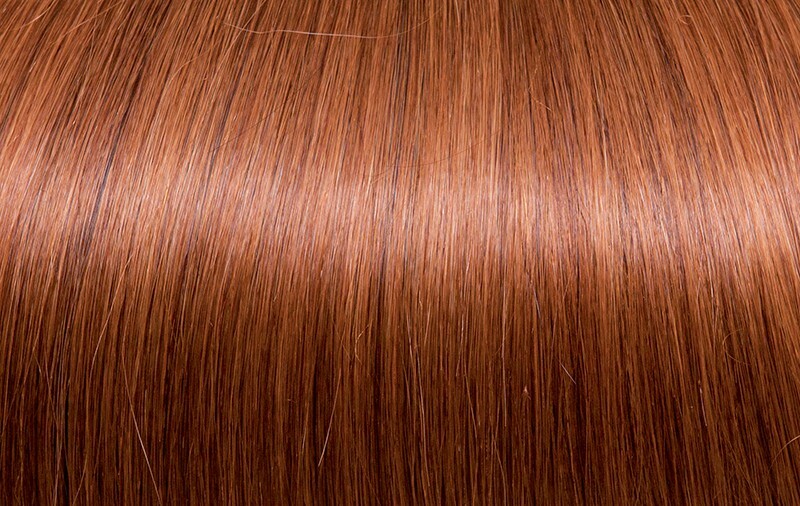 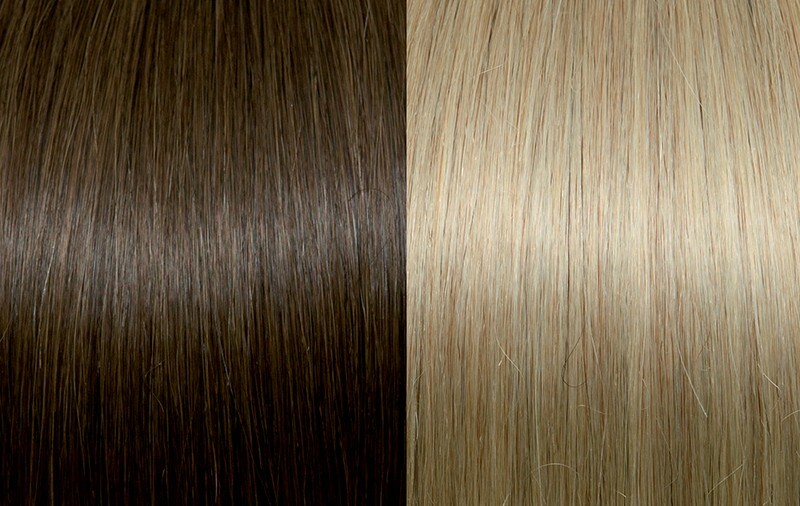 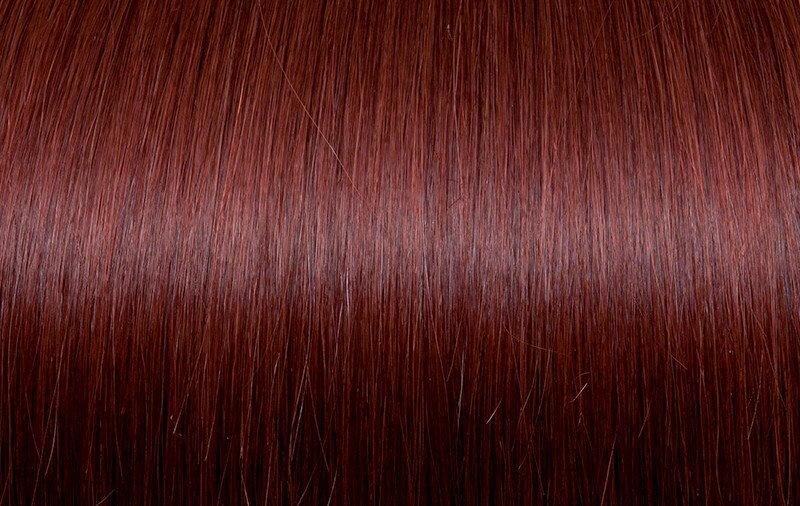 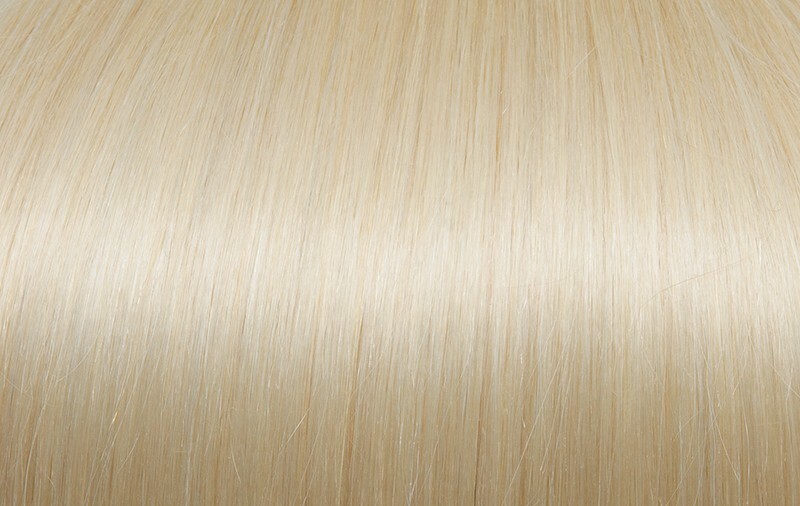 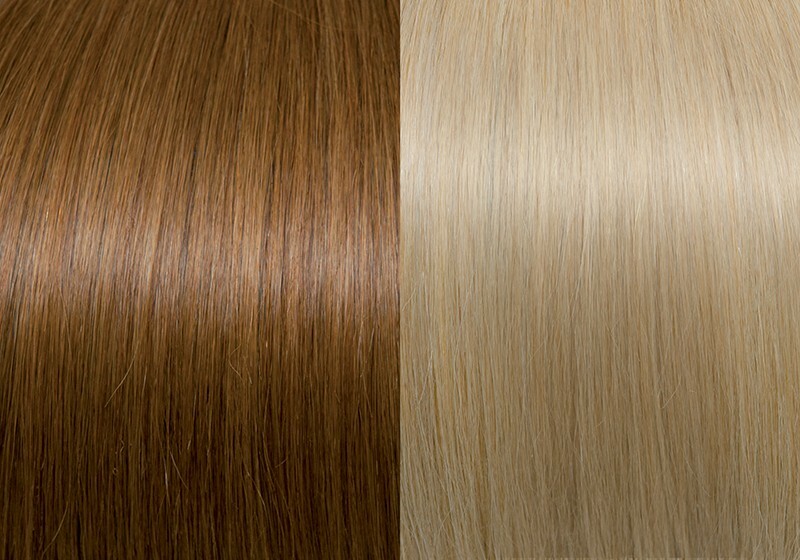 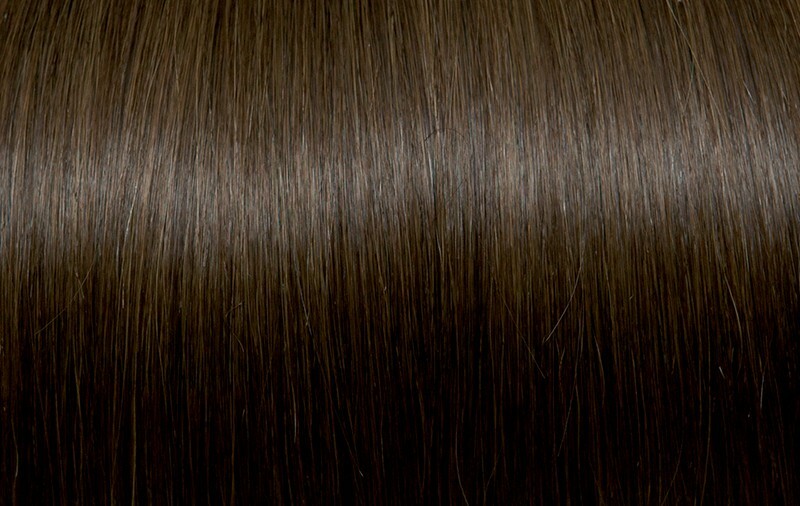 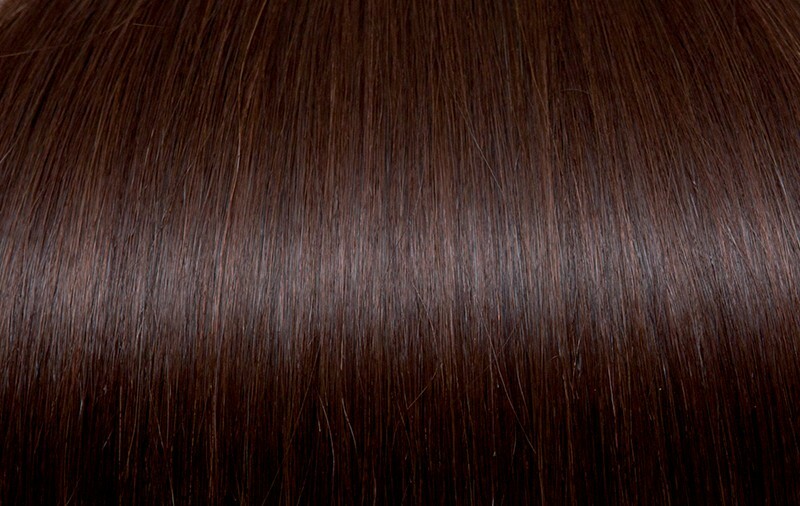 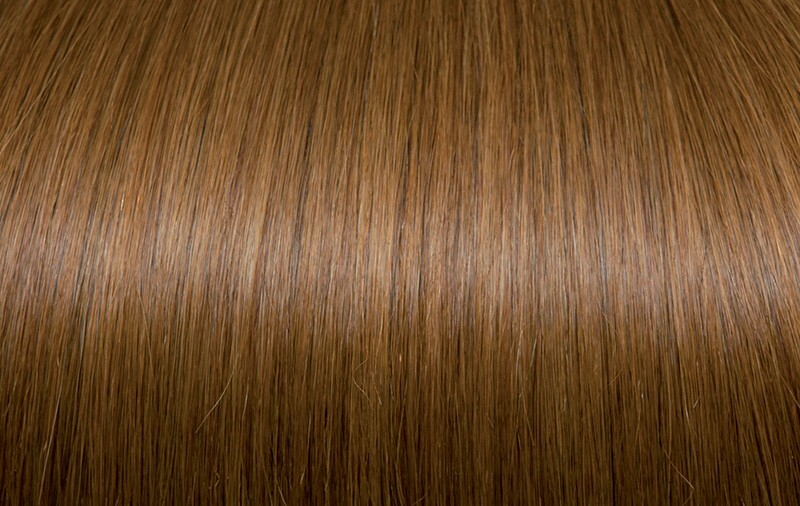 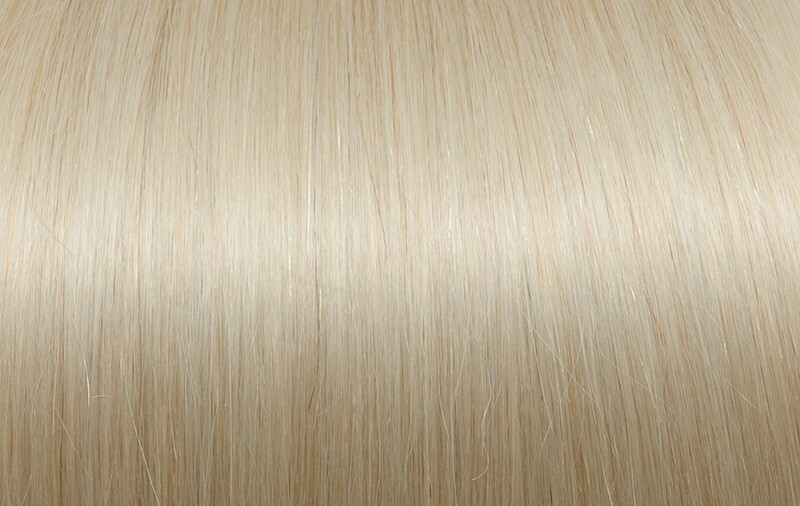 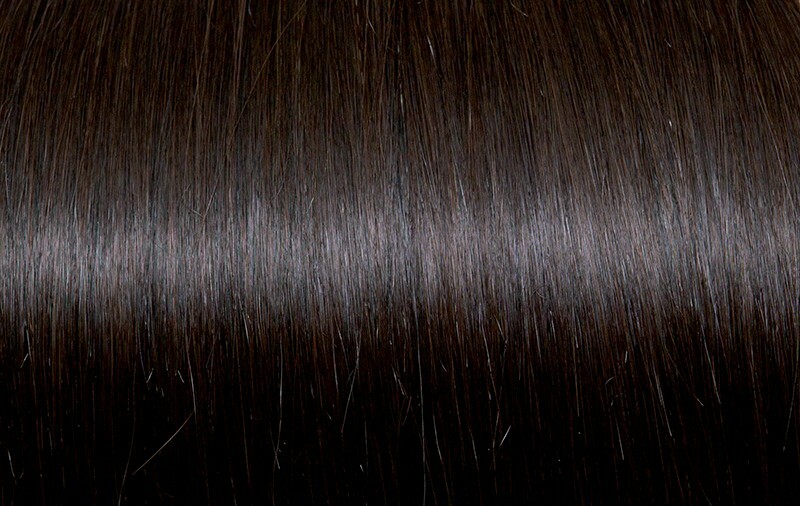 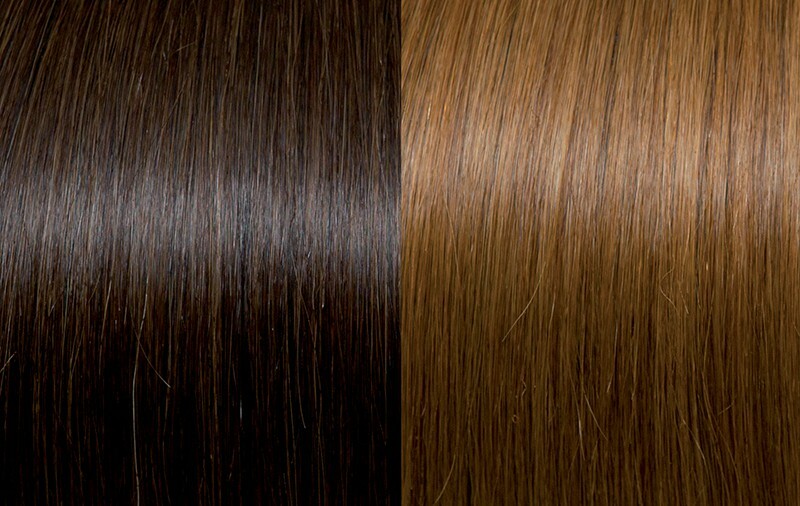 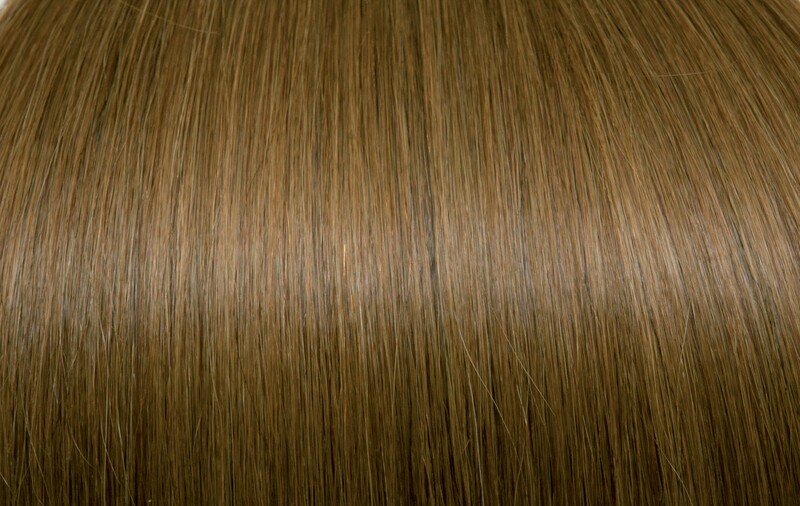 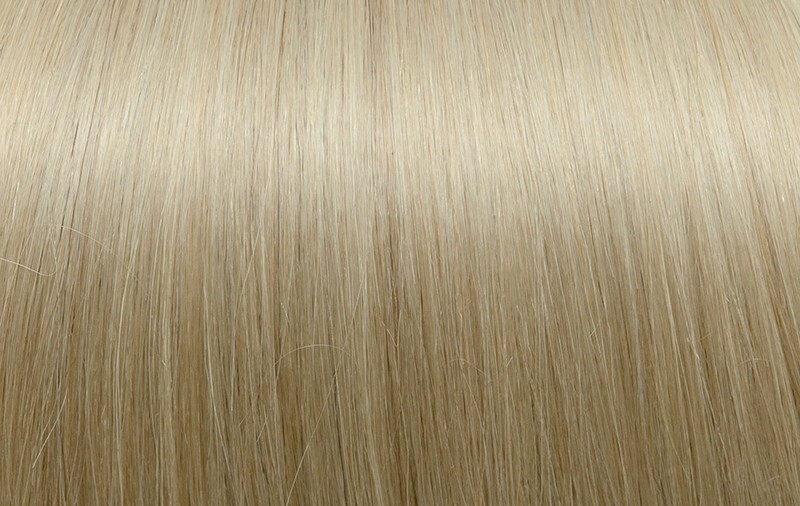 has created its most renown Hair Extension Line: Classic keratin Line. 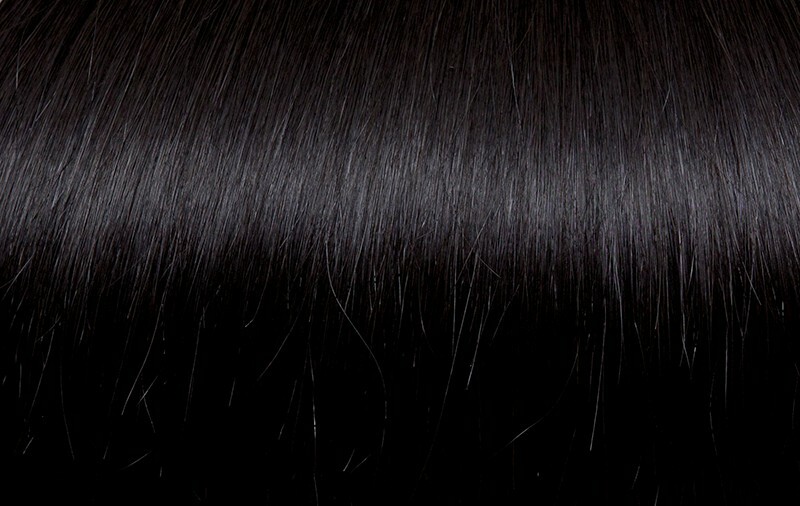 This line is created by 100% human hair gained directly from the cut of the typical Indian plait. 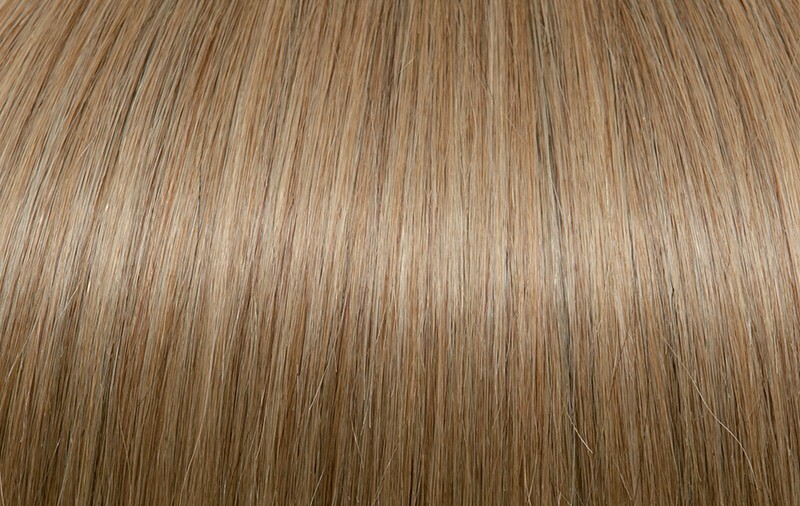 This system is characterized by the hair of different lengths inside the same strand and it's usually referred to as Single DrawnSystem, giving the extensions a natural layered shape. 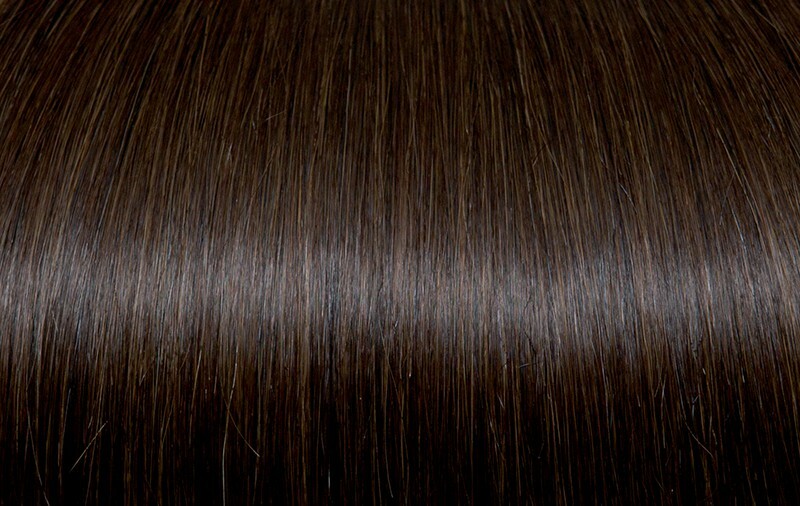 This structure compliments the hair's natural look and allows for a more uniform extension, with no need to interfere with aimed cuts. 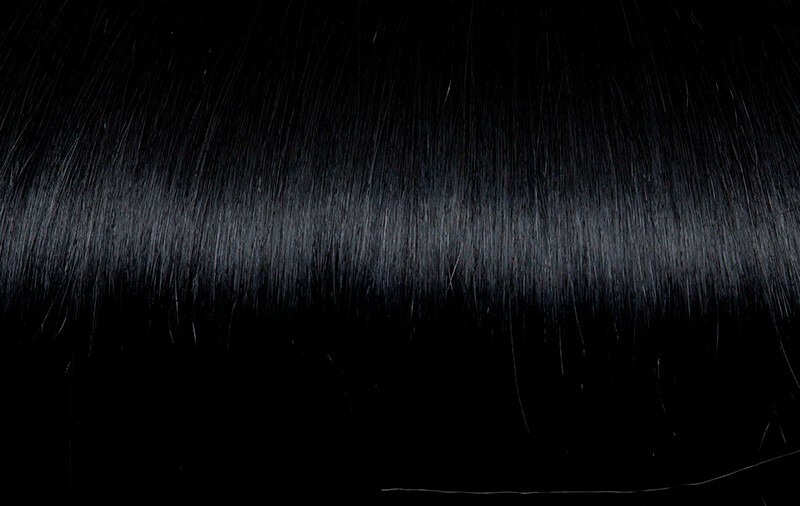 That is the reason it was christened Classic Line. 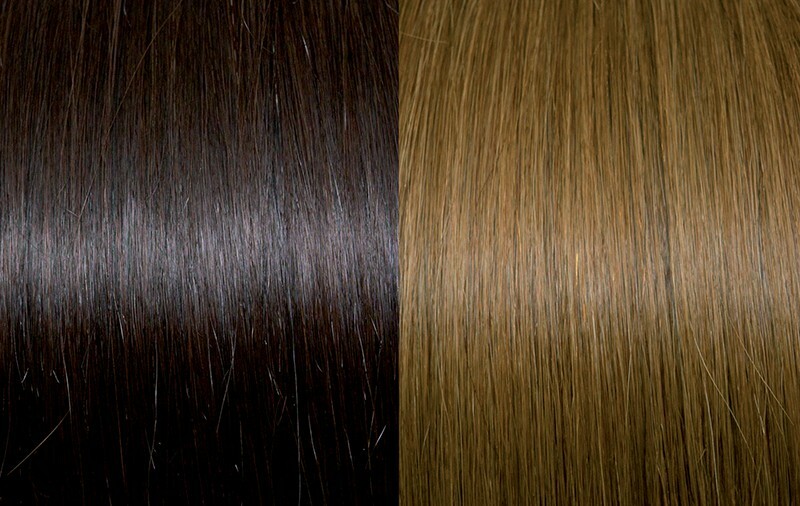 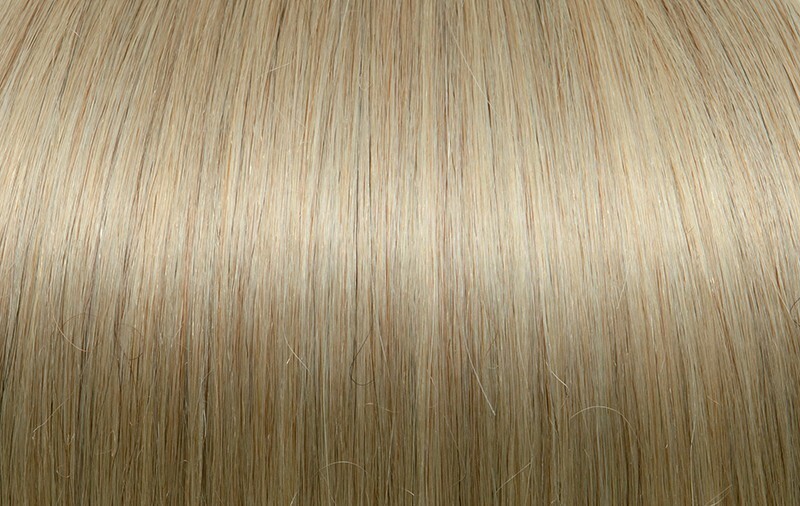 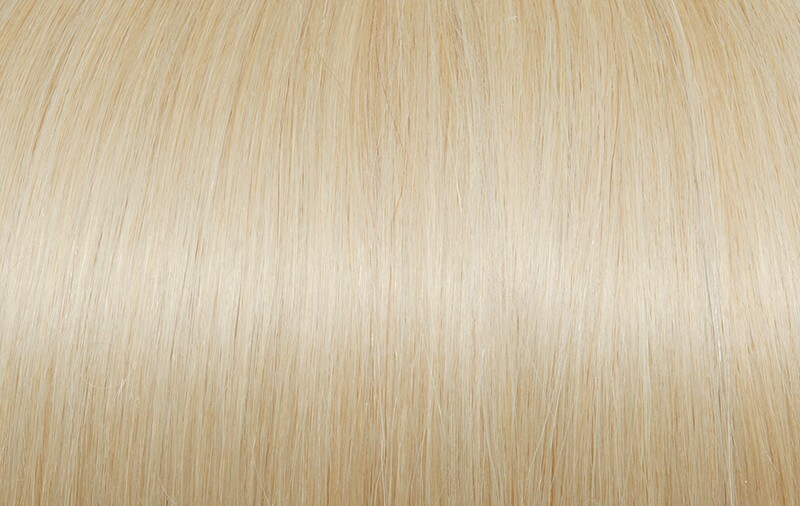 The Classic Line is available in all colors of the SEISETA by Euro So.Cap color chart and in 4 different lengths12/14, 16/18, 20/22, 24/26 inches.